WASHINGTON, D.C. — Results for Development (R4D) has released a new study unpacking how evidence translators play a key and somewhat surprising role in ensuring policymakers have the evidence they need to make informed decisions. Translators — who can be evidence producers, policymakers, or intermediaries such as journalists, advocates and expert advisors — identify, filter, interpret, adapt, contextualize and communicate data and evidence for the purposes of policymaking. The study, Translators’ Role in Evidence-Informed Policymaking, provides a better understanding of who translators are and how different factors influence translators’ ability to promote the use of evidence in policymaking. This research shows translation is an essential function and that, absent individuals or organizations taking up the translator role, evidence translation and evidence-informed policymaking often do not take place. Translator credibility and reputation are crucial to the ability to gain access to policymakers and to promote the uptake of evidence. Political savvy and stakeholder engagement are among the most critical skills for effective translators. Conversely, analytical skills and the ability to adapt, transform and communicate evidence were identified as being less important stand-alone translator skills. Evidence translation is most effective when initiated by those in power or when translators place those in power at the center of their efforts. The study includes a definitional and theoretical framework as well as a set of research questions about key enabling and constraining factors that might affect evidence translators’ influence. It also focuses on two cases in Ghana and Argentina to validate and debunk some of the intellectual frameworks around policy translators that R4D and others in the field have already developed. 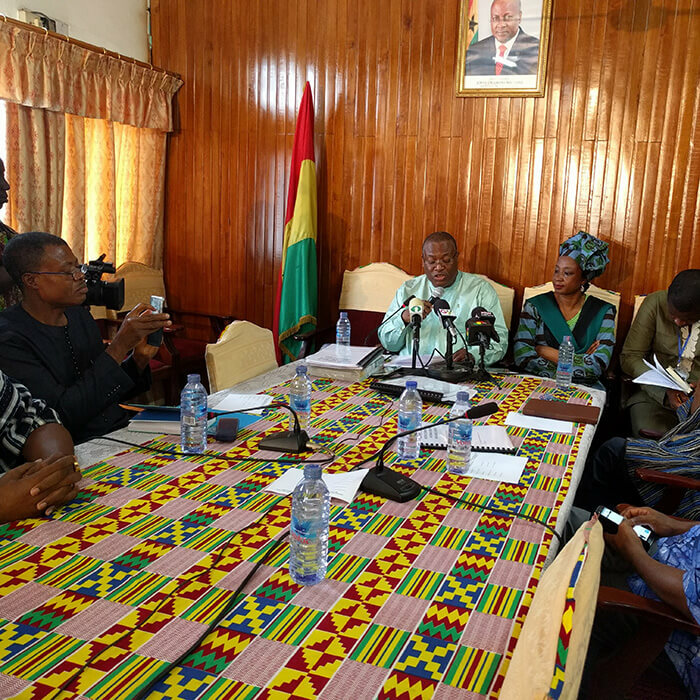 The first case focuses on Ghana’s blue-ribbon commission formed by the country’s president in 2015, which was tasked with reviewing Ghana’s national health insurance scheme. The second case looks at Buenos Aires’ 2016 government-led review of the city’s right to information regime. This scoping study, funded by the William & Flora Hewlett Foundation, provides actionable information to shape Hewlett’s Evidence-Informed Policy Program, and contributes to the evidence-informed policy field more broadly.